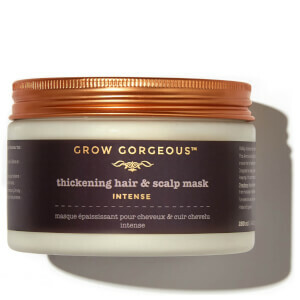 This product has absolutely shaken up my routine! I can completely feel the difference in my hair after one use - less itchy scalp, cleaner feeling hair and less knots after I shower. Will definitely be replenishing! !